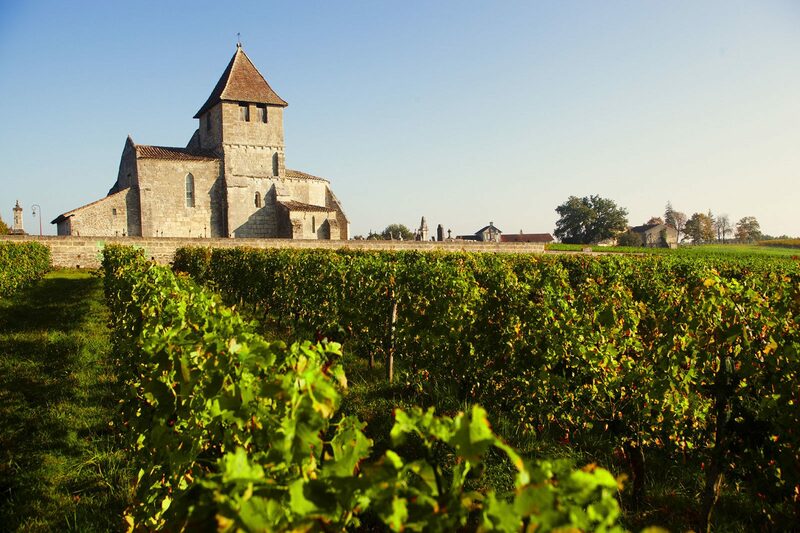 Visit the vineyards on horseback, on the chateaux route. Followed by a sampling of regional food and wines of the appellation in a friendly atmosphere. Situated on the hillsides of St Magne de Castillon, the Blanzac stables boast an exceptional setting in the heart of the vineyards. Built like the grand Portuguese Quintas, they are home to a variety of horses, distinguished from each other by their breeds and the disciplines that they practice. Recreational riders or competitors, children or adults, beginners and advanced, all needs are catered for.